1 curiosities | This Blog Rules | Why go elsewhere? When it’s cold outside, you shiver, and when it’s too warm, you sweat. Did you know that this has nothing to do with the sense of touch, and it is actually a sense in its own right? Yes, we are talking about thermoception: the sense of hot and cold. It operates with the help of thermo-receptors from the skin, and it helps us also adjust our temperature to the environment . Magneto is not the only one that can sense and manipulate magnetic object around him. Granted, we can’t make pots fly in think air, but our body is capable of figuring out a direction based on the Earth’s magnetic fields. I think this is very interesting. Magnetoreception is an intriguing sense indeed. The mystery around it is the fact that we do not know to what extent it can be harnessed. While some people have an uncanny sense of direction, others are less oriented. 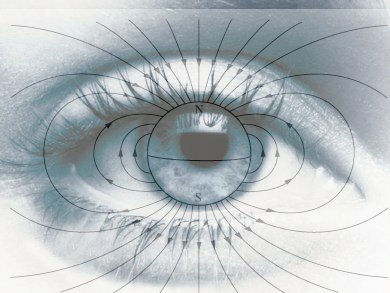 Magnetoreception is also very developed among bees, birds and cows. Itching is not just some annoying feeling you get from time to time, and it has little to do with the sense of touch. It is actually completely separate from it. When you itch, your body tells you that there is something wrong with the affected area. It may be nothing more than dry skin, but it could also be a bug that you are trying to get off. Either way, itching is the perfect way of attracting attention to a problematic area of the body. Chronoception is governed by the suprachiasmatic nucleus, which also controls the circadian rhythms. 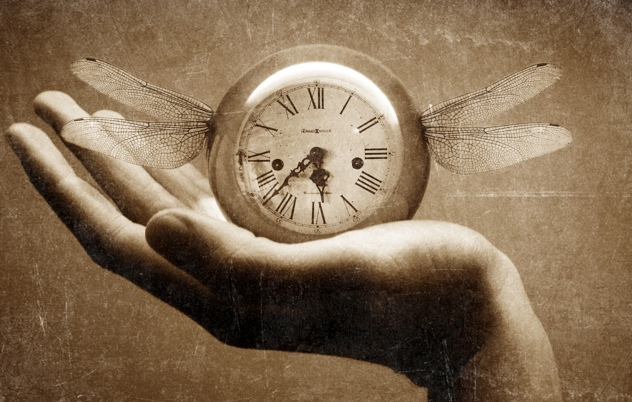 Studies have shown that younger people are especially good with perception of time. Chronoception is yet another sense that you probably did not know you had, and it is extremely important, because the ability to perceive the passing of time can help you organize your life more efficiently. There is one moment during a meal when you feel that you can’t eat any more. That is when people usually take a deep breath, and continue to stuff their faces. That moment indicates that you no longer need to eat, because you are full. Your body is letting you know that you have reached capacity. Did you know that this is also a sense? It is called the sense of fullness, and it helps the body catch up with what the body is doing. Number six on our list of senses is Proprioception, undoubtedly one of the most important human senses. Most of us take it for granted, day after day, but when we are left without it, we find even the most trivial of tasks, impossible. Prioriception is essentially the sense of where your arms and legs are, in relation to the rest of your body and surroundings. In other words, it enables you to interact with things around you, efficiently. The last sense that we would like to present to you is nociception. It is not one of the most beloved senses, because it refers to ability of your body to feel pain. Many scientists consider that it should be lumped in with touch, but it is so very different from it, that it would be impossible. As a matter of fact, some doctors actually suggest dividing it into pain located in the skin, the bones and the organs themselves. Although nobody wants to be in pain, you might want to feel it, since there are obvious dangers without it. 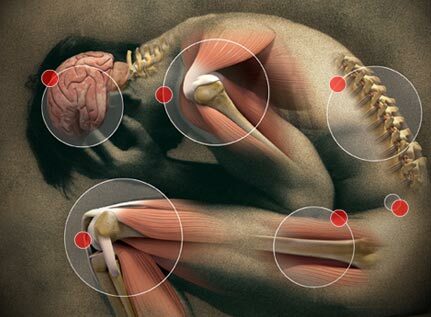 Pain is basically a symptom of something wrong in your body, if you don’t feel it, you will never know how your health is.